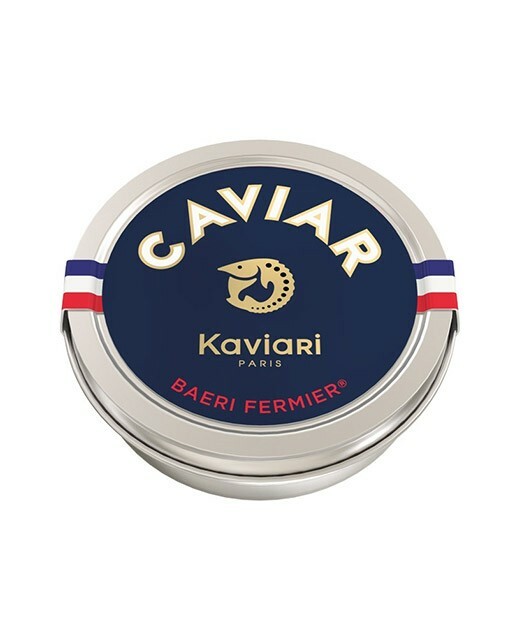 Baeri Royal Caviar comes from a selection by Kaviari of the largest and the finest grain of Acipenser Baeri. Coming from a species of sturgeon living in Russia, it was raised in France. Its delicate salting allows the full expression of its fine flavor. 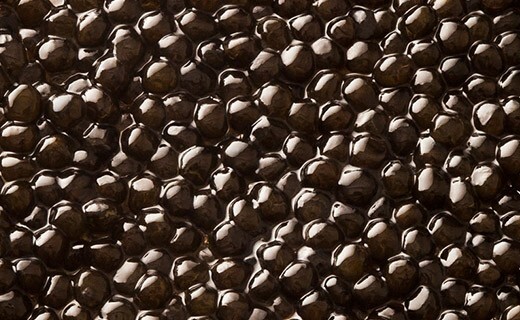 Its grains of large size ranging from dark gray to golden brown burst in the mouth to allow the spread of a fine and fresh flavor with woody hints and iodized dry fruit.